If you're confused you're paying attention! 2017. RESIST trump and pence gop and also fascism. FREEDOM of SPEECH - hooray! Meanwhile we have a new record MARTY out in Febry! for more news go to yeah yeah our facebook page. bandcamp album coming soon. itunes, spotify coming soon, February latest. below soundcloud will update soon. JANUARY 13th 2015! BROOKLYN at MUCHMORE's Now this is a rare treat! This is an East Coast edition of WISD with Sam , Rob and Dmitry playing songs from the new record that we are also recording that week! Currently booking live shows in Bay Area! Check the FACEBOX for more info! Previous performances include Hemlock Tavern, Bottom of the Hill, Make-Out Room, 50 Mason and Hotel Utah. See you soon! 4 songs from Smiley might you want VISIT OUR FACEBOOX? Is better than Facespace? Jess? LIVE SHOWS soon we'll be booking more! We heave a 4th record of songs (11) recorded in NYC's Seaside Lounge studios. We had some excellent help this time from the unimmitable Rob Mitzner on drums and Glenn White on horns. This record will surely return us into the lemonlight. 5 songs from our last record posted at the 3rd Album Preview page! Our 3rd record titled RHINOceroses/Rabbit Noose is for sale here. MP3's for your brog or brag? Here! Update will soon. Enjoy. Feel Free to repost the links as long as you tell us where. 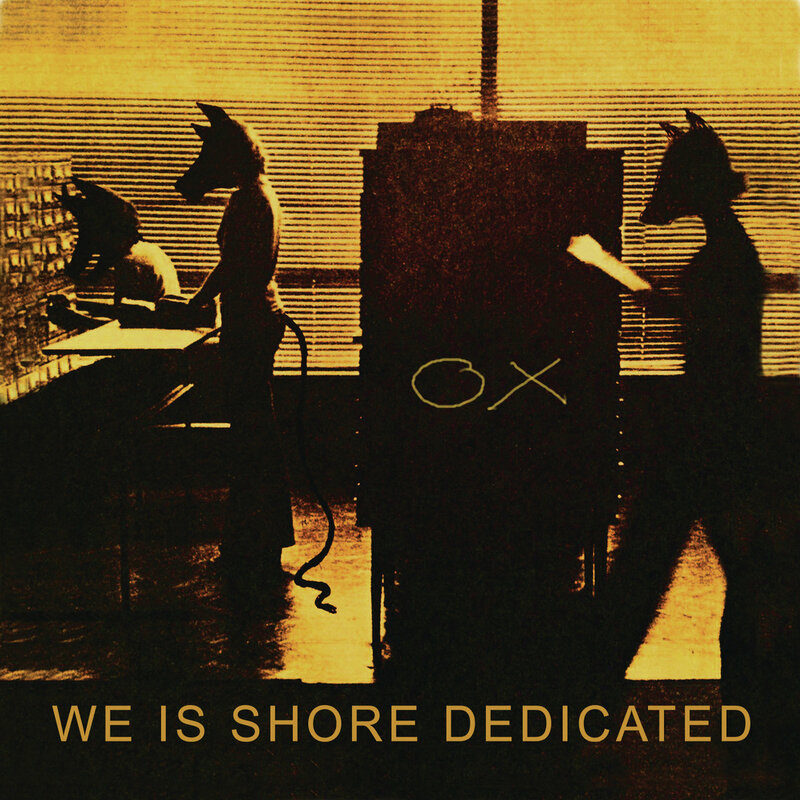 WE IS SHORE DEDICATED is pronounced. copyright Huevo Imaginary Records 2007-2077.